Support art club and buy a spirit shirt! See flyer and order form attached! We need your help. 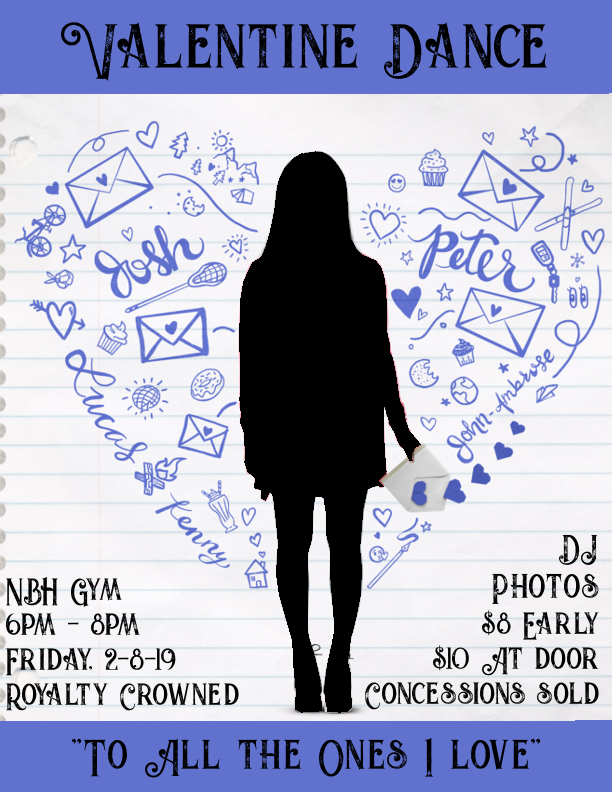 You remember your senior year in high school -- it was full of fun, memorable events, from senior skate night to prom to Grad Bash. The part you might not remember is just how expensive those events are. Due to the hurricane, we have a small group of seniors who are now not financially able to participate in these activities. We're hoping you can help. For $555, a NBH senior will experience everything his or her senior year has to offer as well as pay for their yearbook and senior fees. If you are willing to make a donation of any amount, please contact Lisa Garrett Churchwell (churclg@bayhaven.org) or Kara Sklarski Williams (sklark@bayhaven.org).